Lunch available Friday from 11:30 am to 2 pm. Cook Your Own Thursday at 6 pm unless otherwise posted in the Squawk Newsletter. 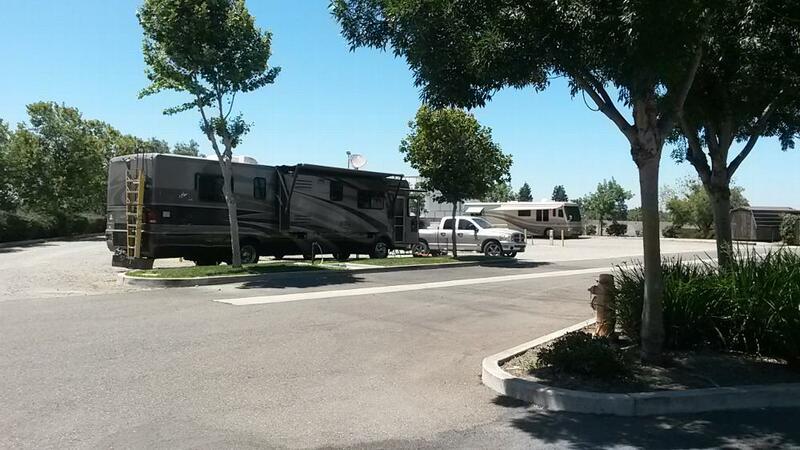 The home of the Modesto Goodtimers RV Club since 1977, the Modesto Elks has eight RV hook-ups available on a first come, first served basis. Effective Nov 1 2018 We now have a Camp Host on site, and all sites are now back-in except a couple of the pull-thru sites which will be kept available for overnight visitors. Call 209 524-4421 for the Lodge office or the Lounge for site availability. Hook-ups include 50/30 amp electric and water. A sewer dump station is available on site. Not open to the public, Elk membership only. Directions: From Highway 99 turn east on Highway 219 (Kiernan Rd. in Salida two miles north of Vintage Faire Mall). Continue east for approximately five miles, look for first left turn immediately after crossing railroad tracks. Turn left(north) on Pentecost Way. Head north Pentecost curves at Charity Way and our Lodge is on the curve. For more information, contact the Lodge Office 209 524-4421. Sunday Check-in with bartender. Visit our RV Park Page on www.RVillage.com to post comments and photos of your visit here. 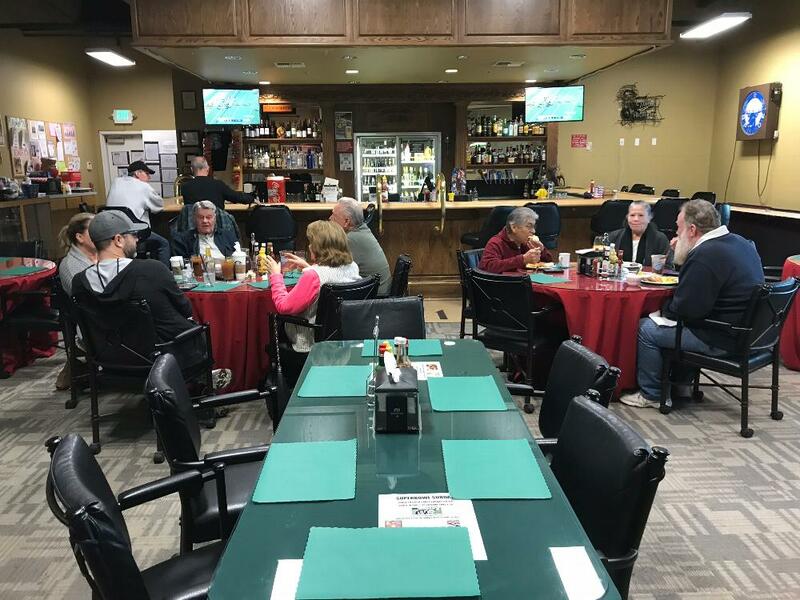 The Modesto Elks Lodge is proud to offer the services of the Charity Way Banquet Hall & Event Center for any wedding, anniversary, or business meeting you may have. Our full service is ready to help you make your event one to remember in a professional and dignified manner, whether it be a sit down for 300 or a meeting of 50. You can get more information by calling 209-544-8156.